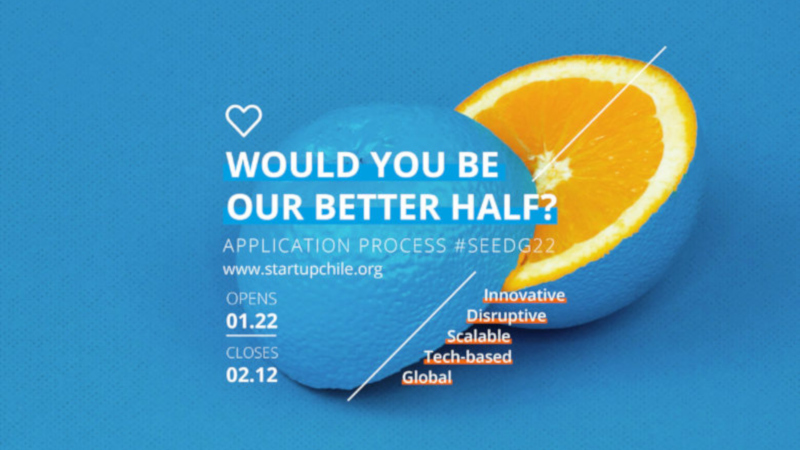 Tech startups keen on taking a shot at scaling in Latin America and an opportunity to access to up to $80 000 in zero-equity funding have until this Tuesday (12 February) to apply for Start-Up Chile‘s 22 cohort for its seed programme. Applications for the six-month programme are open to startups from across the globe that have been operating for less than three years. Those selected can benefit from free work-space, a year long work visa, access to Start-Up Chile’s national and international corporate networks — and up to $80 000 in equity-free funding. In addition, Start-Up Chile participants will also have access to investors, mentors and global partners that will assist them to scale in Latin America and globally. To be considered for the Santiago-based programme, applicants must have a functional product, early validation and a clear expansion strategy. Innovation experts, investors, entrepreneurs, as well as the Subcommittee for Entrepreneurship at the Chilean government’s development agency Corporación de Fomento de la Producción de Chile (Corfo) will review applications before successful applicants are announced on 17 May. Start-Up Chile was launched in 2010 by Corfo in a bid to develop Chile into a tech entrepreneurship hub within the Latin America, and to encourage entrepreneurship in the South American country. 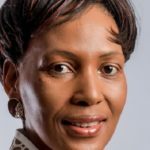 Last year, Forbes reported that more than 1600 startups from 85 countries around the world have been accelerated through the programme. In addition, the accelerator boasts a 54.5% overall survival rate and 42 exits. Since 2010 startups that have gone through Start-Up Chile have generated sales worth $700-million, with up to $1-billion in capital having been raised by Start-Up Chile’s portfolio since the initiative was launched eight years ago. Keen to learn more? Start-Up Chile will today (7 February) host a live webinar on their Facebook page at 2.30pm GMT -3 (check their page for updated starting times).